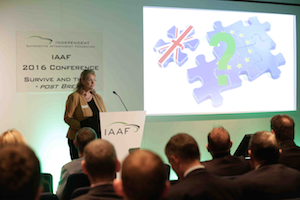 Tag Archive | "Wendy Williamson"
The Chief Executive of the IAAF has opened the annual conference with warnings on a number of industry topics including the EU negotiations and VMs infringing on independent garage’s right to repair. 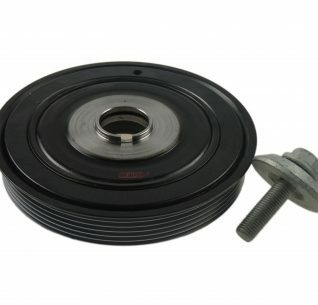 Speaking about access to information, Williamson noted that several vehicle manufacturers have already deleted the OBD port, despite being obliged to keep it. She emphasised how keeping ‘three priorities’ on direct access to data as a live issue in the European Parliament by working with other trade organisations such as FIGEFA. 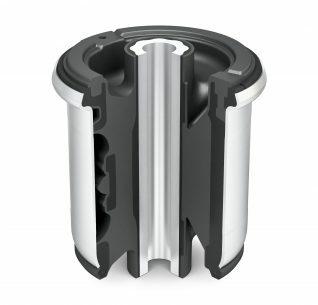 She noted that ‘many traditional parts won’t exist in the future’, adding that new entrant to the market such as Dyson and the rise of Chinese brands will be a significant challenge for the VMs. 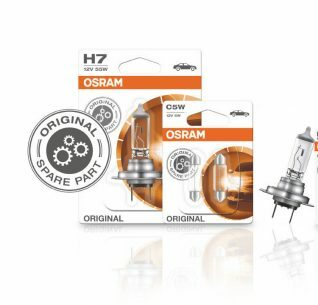 She concluded: “We will adapt and find new ways to find and service the vehicles of tomorrow”. 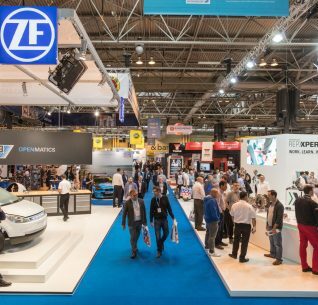 The proceedings for the IAAF’s Annual Conference are well underway with a variety of industry speakers set to take centre stage and discuss the ‘real’ issues affecting the aftermarket, post Brexit. So far, confirmed speakers include Dr. Julia Saini (Frost and Sullivan), Allistair Preston (whocanfixmycar) as well as Steve Nash (IMI), Olaf Heffing (Mahle) and more. The event will be facilitated by racing car legend Johnny Herbert who will help debate other topics on the federation’s agenda including the Connected Car and the government’s recent announcement for the abolishment of petrol and diesel vehicles by 2040. 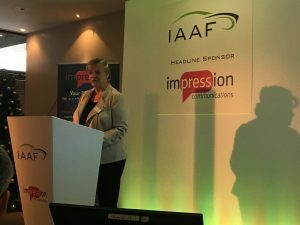 IAAF Chief Exec Wendy Williamson said, “The expertise, experience and insight provided by our speakers will, I believe, feature in the future strategic planning of all those that attend”, she added. “We’re looking to the future, but we also recognise the pressures faced by our members today and will aim to provide some clarity and insight into these challenges”. This year’s conference will take place at the Players Suite, Double Tree by Hilton on Thursday 7th December. For those invited, don’t forget your black tie!